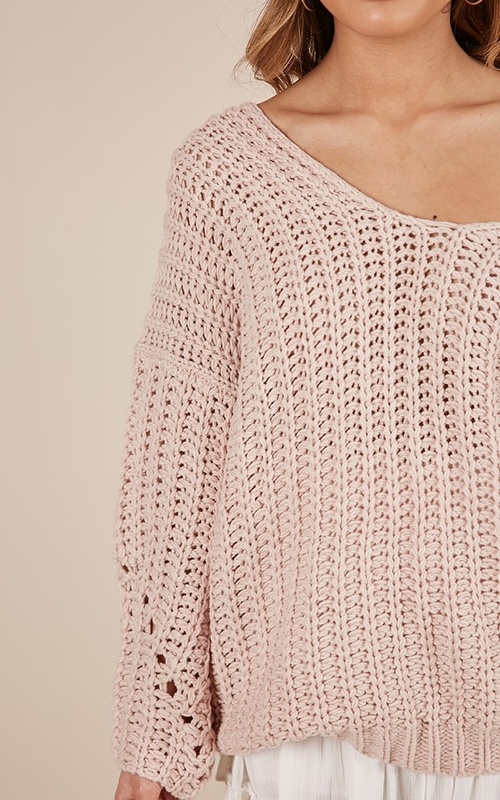 Stay cute and cosy with this knit sweater this season! You'll love the oversized / relaxed fit. Create the perfect look by pairing with skinny denim jeans and a pair of simple strapped heels.